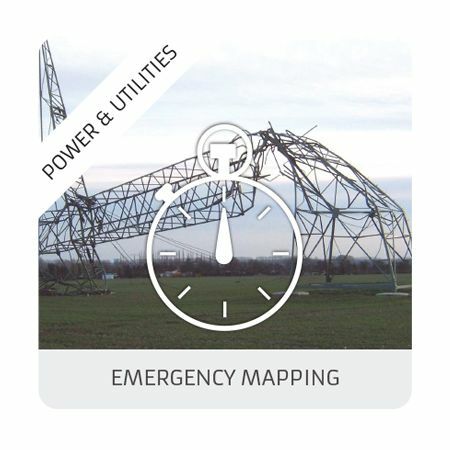 When dealing with climatic, environmental, or industrial emergencies, time is of the essence. In a disorganized environment, it is vital to have access to reliable information, in order to respond in an appropriate and timely manner. For customers wishing to acquire data, the DELAIR offer combines flexibility for image production and prompt delivery around the world with analysis services provided in less than 48h. 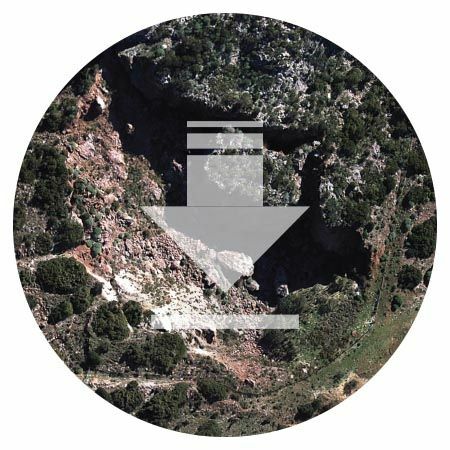 It is the perfect complement to satellite imagery when responsiveness, the ability to observe in cloudy weather and high resolution are needed. 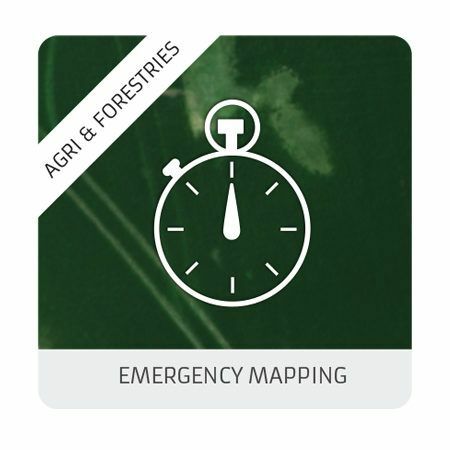 DELAIR is reputed for emergency applications since the company operates its drones to enrich COPERNICUS, the European Union’s Earth surveillance program. 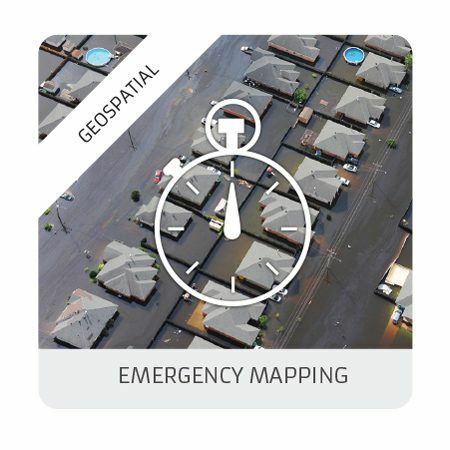 The European Commission is equipping its COPERNICUS emergency management services until 2019 with fleets of DELAIR UAVs to complement imagery from aircraft and satellites. 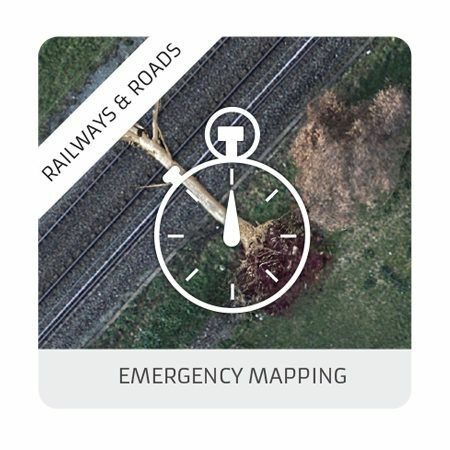 The program, undertaken in 2008, aims at collecting, selecting and streamlining environment observation data in order to anticipate, manage and help resolve natural and technological crises. the possibility of being able to call on pilot teams anywhere in the world, ready for timely deployment and acquisition around the clock and every day of the week. satellite transmission of all acquired data from field to cloud for fast delivery. simplified workflows, automated data processing and all inclusive data management available on the cloud. improve your capacity for image acquisition in cloudy weather unlike satellite observation. provide flexible flight planning, tested under extreme conditions such as desert and tropical climates, in mountainous areas, cold weather, dusty or windy conditions. Acquire, select, share and streamline your data with our software: Make it readily available, promptly, to the whole emergency task force. 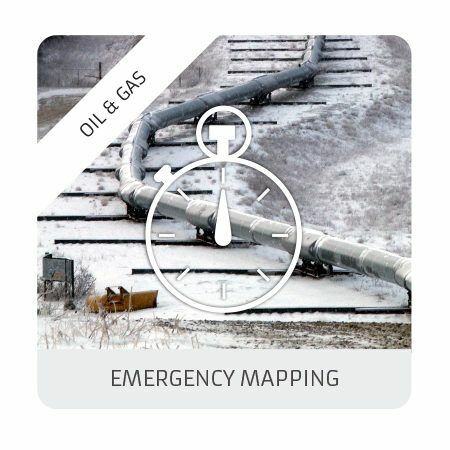 Call on Delair-Services for end-to-end solutions, from data acquisition all over the world to data analysis, including a report following its intervention to enable the customer to define sensitive areas that the company needs to address. You want to be autonomous with a fleet of drones. Feel free to have a look at our full UAV system packages and their options.